A degree in Sport Management can take you places. 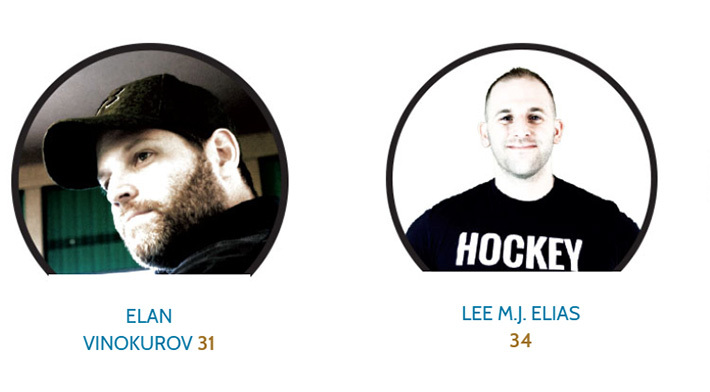 It took Lee Elias ’13 and Elan Vinokurov ’10 to Drexel Magazine’s 40 under 40. Honored for creating new and innovative companies out of college – Vinokurov for creating a National Baskeball Association (NBA) consulting agency and Elias for creating a sports coaching consulting agency and hockey gear company – both alumni have excelled in their careers far quicker than anyone expected. Vinokurov credits close relationships with two Drexel professors for helping him develop the skillset that would lead him to build one of the top National Basketball Association (NBA) draft consultancy agencies in the country. But despite their obvious drive and determination, Elias and Vinokuroz credit the Drexel network and experience for being the catalyst to their current success. To learn more about the honorees take a look at Drexel Magazine’s 2018 40 under 40.